Hello friends! Hope your week is off to a great start! 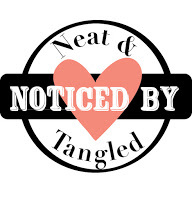 Popping in to share some Noticed By Neat and Tangled projects! 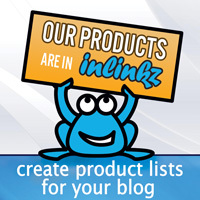 Don't forget if you want to get noticed, load your projects to our Flickr gallery or link to them on our Facebook page! I love to see what you've been up to! So here's what caught my eye this time around! 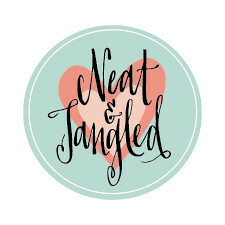 This sweet card using a free Neat and Tangled digital stamp by Barb Engler! Love the combination of My Heart Sings and On the Strip by Brandi Hall! 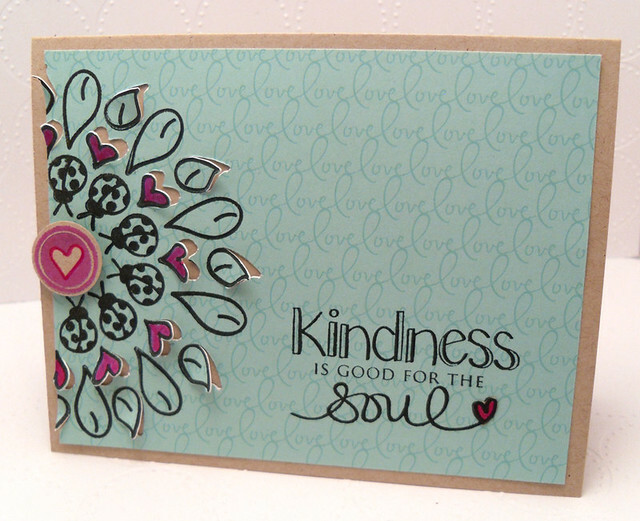 Another awesome card by Laura Jane using Fresh Blooms and Kindness Matters. 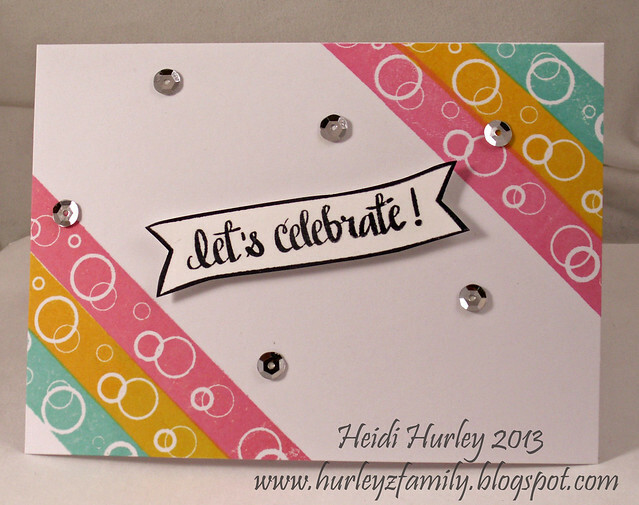 Love how Heidi used Party Dots and On the Strip! What a great color combo! 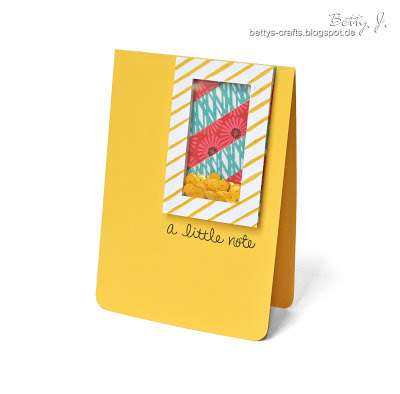 And this fun sequin shaker card using the sentiment from Just Hello by Betty!